One of the most popular Japanese role-playing games of all time is coming next year to Playstation 4… But not in the way gamers expected or would have wanted either way. During last weekend’s big “Playstation Experience” event in Las Vegas to celebrate the 20th Anniversary of Sony’s popular gaming console brand, Japanese video game developer Square-Enix made their presence felt and took the opportunity to honor one of their most popular titles that came out over a decade ago for the original Playstation. 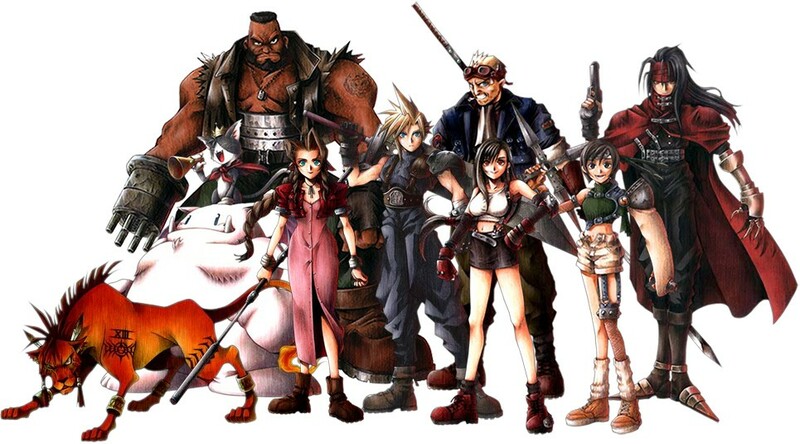 That game of course was “Final Fantasy VII“, which literally helped define that generation of gaming, and is considered one of the most influential RPGs until this day. 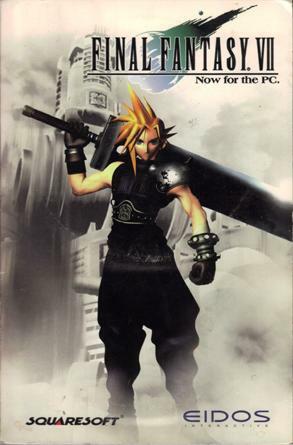 So it goes without saying that many gamers around the world, and most especially those from Japan, wanted a remake of this 1997 classic, which tells the story of a former SOLDIER member and mercenary named Cloud Strife, who joins up with a group called AVALANCHE to battle the Shinra empire and other elements that are considerably epic for a fantasy adventure. Yes. 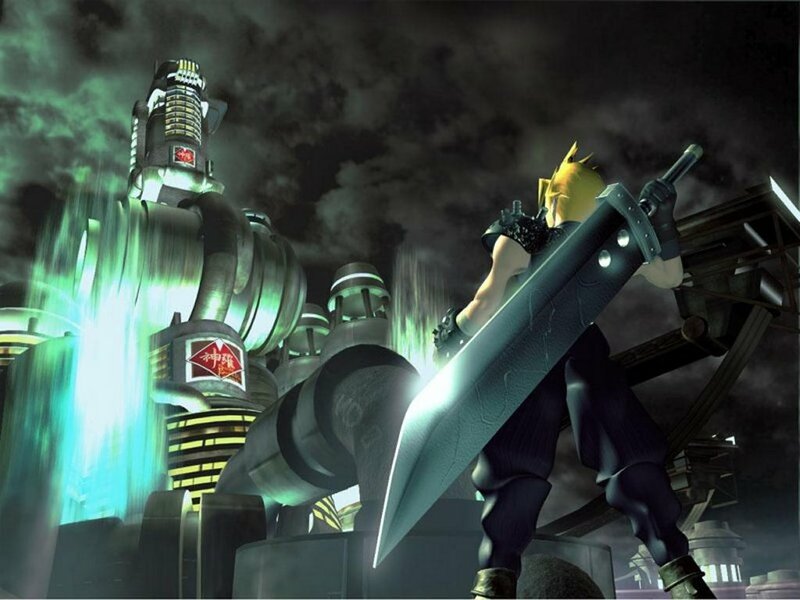 Final Fantasy VII’s 2012 PC Version is getting ported to PS4 in Spring 2015. Nothing more, nothing less. Here’s the proper trailer in all its (shameful) glory too. So no remake. Just another re-release… Of this. And if that wasn’t a fine disappointment and big trolling already, this meme reaction pic shared by one Ichigo Kurasaki pretty much sums up the world’s reaction. 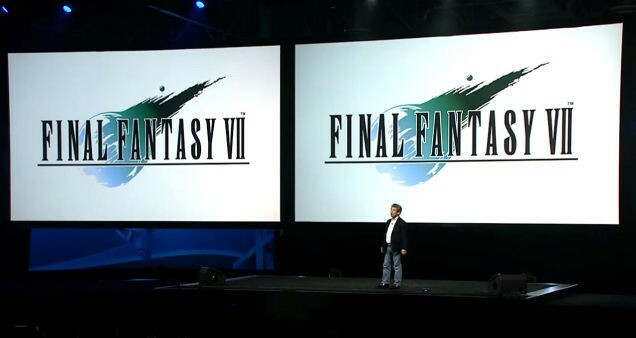 So those with PS4’s looking to still get or have yet to play FFVII… This none remake is coming in Spring 2015.